Contains plant extracts that help improve dryness, roughness, dullness, and effectively tighten skin. Use│ Apply a suitable amount to face, after applying toner in the morning / evening. 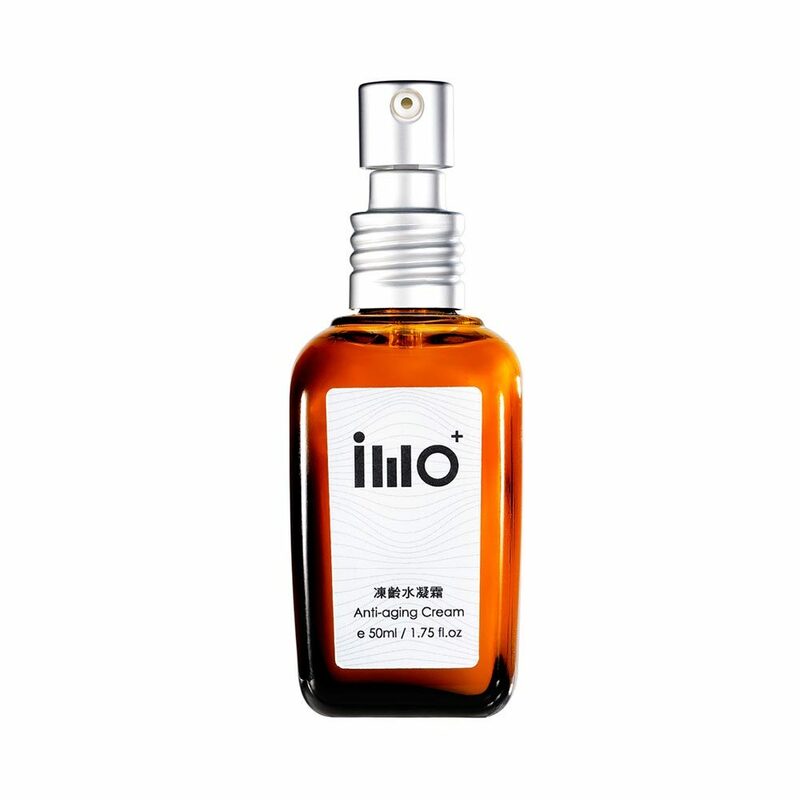 Ingredients :Purified Water, Hydrogenated Olive Oil, Olive Oil (Olea Europaea) , Olive Oil Unsaponifiables, Cetearyl Olivate(And)Sorbitan Olivate, Olive Oil, PCA Dimethicone, 1,3-Propanediol, Glycerin, Pentylene Glycol,Squalane, Yeast Extract, Agave Americana Leaf Extract, Aesculus Hippocastanus/Hydrolyzed Opuntia Ficus-indica Flower Extract, Water & Butylene Glycol & Alpinia Galanga Leaf Extract & Xanthan Gum & Caprylic, Capric Triglyceride, Butyrospermum Parkii Butter/Panthenol, Glycyrrhiza Glabra Extract, Saccharomyces Cerevisiae Extract, Mushroom Extract, Allantion, Hydroxyethylcellulose, Methylparaben, Chlorphenesin.